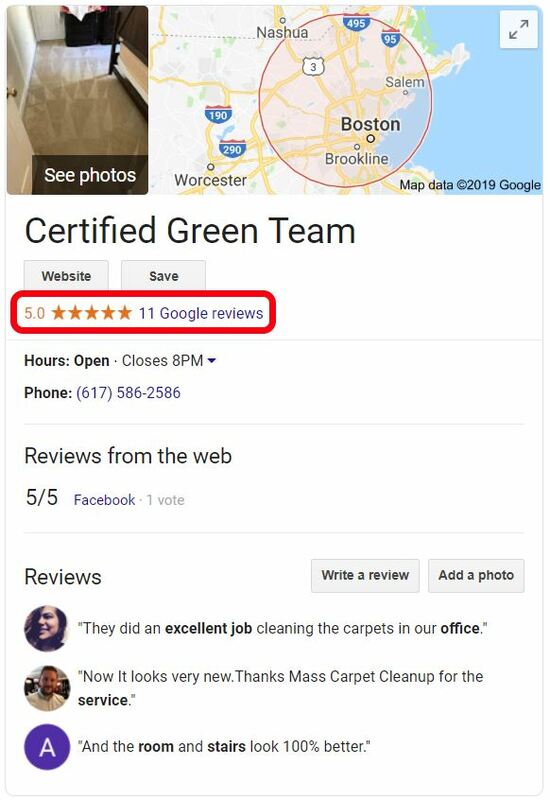 Certified Green Team has been in the carpet cleaning business for more than 10 years. We provide professional cleaning for carpeting and area rugs, oriental rugs, and commercial carpets. Certified Green Team also utilizes our highly-effective hot water extraction process for cleaning carpet in automobiles, recreational vehicles, and boats. We also offer carpet maintenance programs to extend the life of your carpets. Call (617) 586-2586 to learn more. Certified Green Team has over 10 years of experience cleaning carpets. Our team doesn't just surface clean. We get rid of the dirt that you see and the allergens that you don't. Once your carpet is cleaned, Certified Green Team will review the entire job with you to make sure you're happy. For carpets that both look and feel clean, call (617) 586-2586 for a free quote! When you're looking for professional carpet cleaning, call (617) 586-2586. Certified Green Team guarantees the best deep cleaning for your residential or commercial carpet. 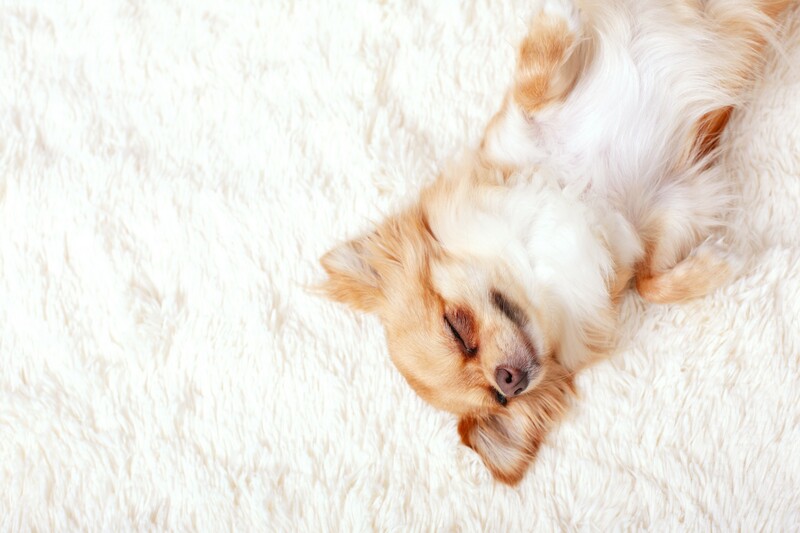 We clean every type of residential carpet, including: Berber, plush, low pile, shag, sculptured, textured, and more. We also offer our carpet cleaning services for automobiles, recreational vehicles, and boats. All Certified Green Team carpet cleaning professionals wear courtesy shoe covers to protect your carpet. We always place pads under furniture legs to protect your carpeting and area rugs during the drying process. 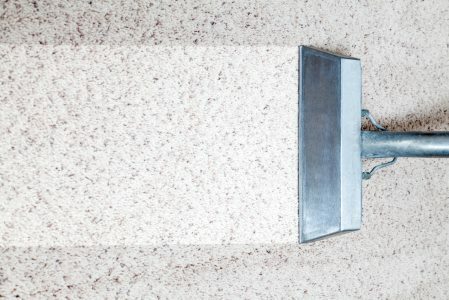 Certified Green Team provides exceptional deep cleaning for carpets, providing unmatched results. Call today to schedule your carpet cleaning job: (617) 586-2586.